Our trainers have been trained, licensed and endorsed by Dr. Richard Bandler personally to train others in the art of NLP. This means that with us you are guaranteed to learn Authentic NLP ™. 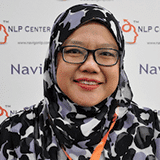 You can rely on our expertise and experience as Malaysia’s longest-operating NLP provider. We have built our reputation for successfully enabling others in reaching new levels of personal success. 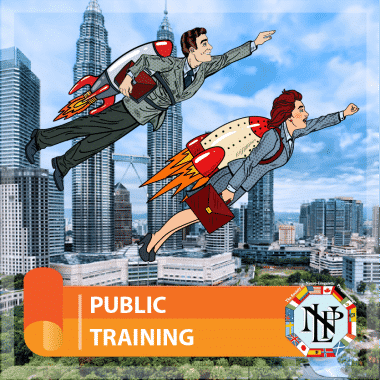 We use powerful and tested framework to create high-impact training and address different learning styles of our participants to create the most fun and amazing experience learning NLP. I recommend Carsten. Carsten is the man to get trained with"
"Navigo is run by an excellent team! Carsten and Anna leave no stones unturned to ensure that your training experience and learnings are immaculate. No amount of description can convince you to understand the magic hidden in what they teach and how they do it! Transform your lives, book your seats today! GO NAVIGO! Thanks a lot Carsten, Anna and the team. Had an awesome time! 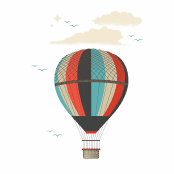 Looking forward to more." "If you are getting training in Malaysia, I recommend Carsten. Carsten is the man to get trained with"
"This is definitely a place to go for authentic NLP training. Best programme to join if you are keen on self development. Simply awesome and mind blowing... Thanks a lot to Carsten , Anna and the team. Had fantastic n memorable time. Looking forward to more.!" "Simply awesome & mindblowing. Your mind is yours to control and your future is yours to shape. Join the training and you will know why. Tq Carsten, Anna & the team. Fantastic experience." "This is definitely a place to go for authentic NLP training. Best programme to join if you are keen on self development.simply awesome and mind blowing... Thanks a lot to Carsten , Anna and the team. Had fantastic n memorable time. Looking forward to more.!" 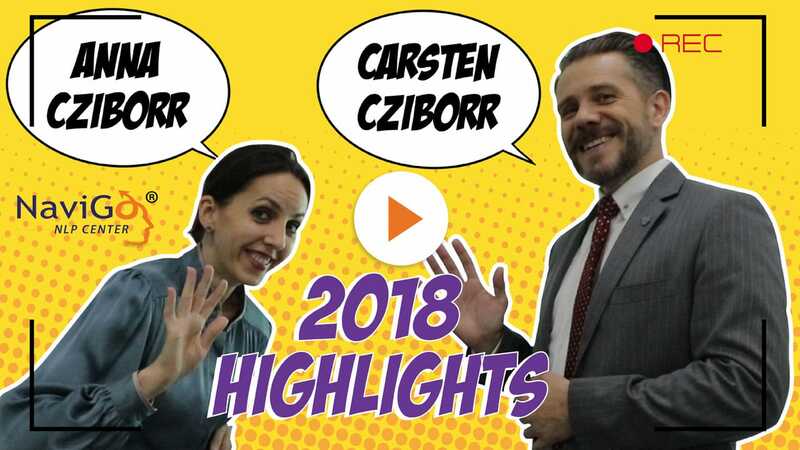 "From the bottom of my heart, I want to thank Carsten, Anna and Navigo team for putting the heart and soul into the NLP training I recently attended. 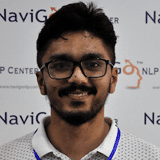 The training sessions is so much fun, effective and most importantly, the NLP training are transformational and inspiring for me.I have an amazing experience and incredibly enriching in Navigo NLP. Now, I become friend with my subconscious and deeply connected to it. My world is very different now after being trained to control and manage my own state. It is been tremendous for me at personal level.Carsten and Anna are great trainers. They are knowledgeable about what they presented. Their messages are clear and well-paced. Their trainings and guidance change my point of view about life and limiting beliefs and ultimately led to become a better version of myself. 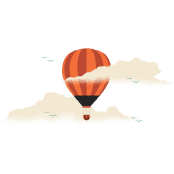 I cannot thank Carsten and Anna enough!I feel my entire life stared to change and will be changed the most, if I continue applying, in the proper way and propelled by positive beliefs. Again, many thanks to Carsten, Anna and Navigo Team!!! Till next time!!!" 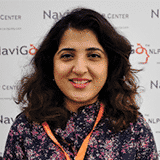 "Navigo NLP Center has been one of the best decisions I have made regarding my career. While many people doubt the power of NLP, and would suspect this to be a forced post, I am still confident enough to say that if you want to improve your communication skills, get rid of harmful thoughts and self-criticizing, and unleash the power you possess within you, Navigo NLP Center can truly help you. Carsten is not only an amazing trainer, he is also an entertainer, a technology geek, and a philosopher. He has a passion towards learning and he can infuse your mind with his positive energy. I highly recommend Navigo NLP to those who are considering to take an NLP course. You will get more than your money's worth. At least I did." 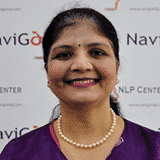 "Navigo NLP Center has been one of the best decisions I have made regarding my career. While many people doubt the power of NLP, and would suspect this to be a forced post, I am still confident enough to say that if you want to improve your communication skills, get rid of harmful thoughts and self-criticizing, and unleash the power you possess within you, Navigo NLP Center can truly help you. Carsten is not only an amazing trainer, he is also an entertainer, a technology geek, and a philosopher. He has a passion towards learning and he can infuse your mind with his positive energy. 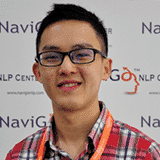 I highly recommend Navigo NLP to those who are considering to take an NLP course. You will get more than your money's worth. At least I did." 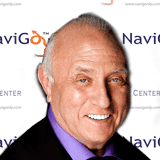 We specialize in licensed NLP programs in association with the Society of NLP™ representing Dr. Richard Bandler. 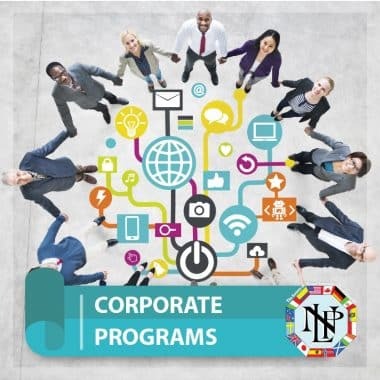 Our in-house corporate training programs and Coaching offer multiple Talent Development solutions for your organization. We at NaviGo® believe that everyone has the ability to create a positive change in their life. 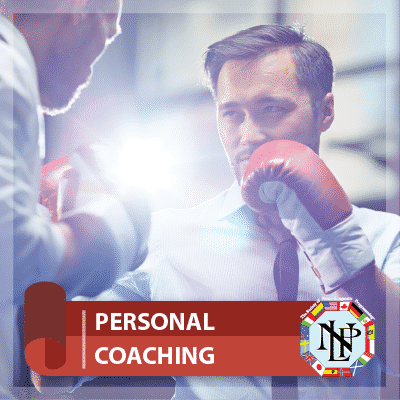 We offer personalized 1-to-1 coaching approach to empower and enable you to achieve your personal and professional goals. In a nutshell, NLP is a “User Manual for your Brain”. It helps you to understand how your thoughts, emotions and the language you use influence your behaviour and the results you get. And it provides you with skills and tools to adjust this process to generate more productive ways of getting what you want. NLP is a method to be successful at anything you do. 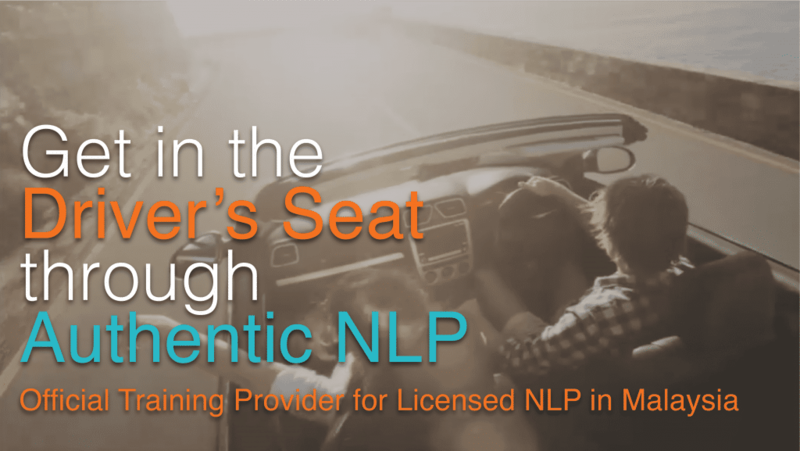 Why Licensed & Authentic NLP™? Not all NLP is created equal. 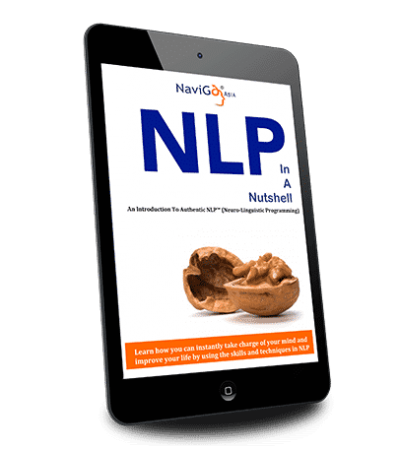 When you learn NLP with NaviGo® NLP Center, you learn Licensed NLP, this means you are guaranteed to get the real, 100% Authentic NLP™ quality skill training. By the end of each program you will receive a License Certificate – internationally recognized professional qualification. 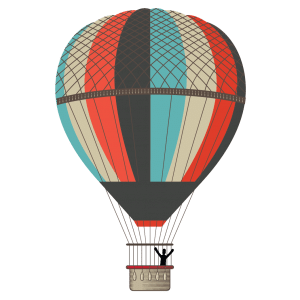 What are the benefits of Authentic NLP™? Believe in yourself and get empowered to GO FOR IT! Boost the impact of your message and make anyone say YES! Our 7-day Licensed NLP Practitioner® is ideal for you start with. It will provide you with a comprehensive scope of NLP skills and techniques, that will unlock your hidden potential and harness your strengths; and enable you to get rid of self-limiting beliefs and unwanted habits that create problems in your life. Which programs can I choose from? 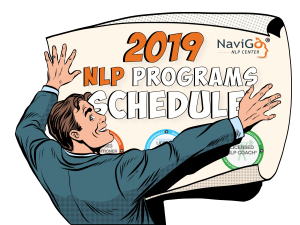 Download Our 2019 NLP Programs Schedule!